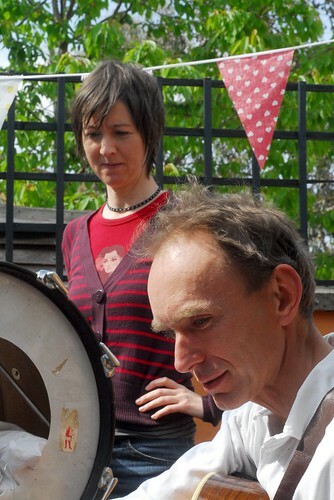 The 2009 Southbank Bristol Arts Trail included a back garden gig or two. Fortunately, we had the weather for it. This is The Wraiths.